Aniracetam, the powerful nootropic that everyone is talking about, was first developed in Belgium back in the 1970s. It belongs to a larger category of noots known as racetams, and has a chemical structure similar to that of piracetam. Like many other smart drugs, Aniracetam improves mental performance and is recommended for guys who want to improve their memory. College students include it in their study stacks as it enhances their learning capacity. Although there have been dozens of studies researching the effects of aniracetam on memory, mood, learning, depression, concentration, and brain health in general, neuroscience is still conflicted on how aniracetam works. What is evident from a lot of documented clinical tests and user reviews is that millions of people experience the above mentioned beneficial effects when they start taking this racetam. Aniracetam is weirdly similar to piracetam. They both belong to the same racetams family, and their composition is almost similar. But that is as far as the similarity goes. Piracetam, which is in all honesty the most widely studied nootropic, has a long-lasting effect on many users. However, it is less intense than aniracetam. Which of the two is better? When choosing between aniracetam vs. Piracetam, you should consider the results that you desire to have. Both nootropics have evident positive effects on learning and memory. And They work for the old and the young alike. However, aniracetam comes with additiona benefits including the fact that it can reduce fear, anxiety, depression, and even improve your sociability. Some studies even indicate that aniracetam increasing focus and attentiveness. 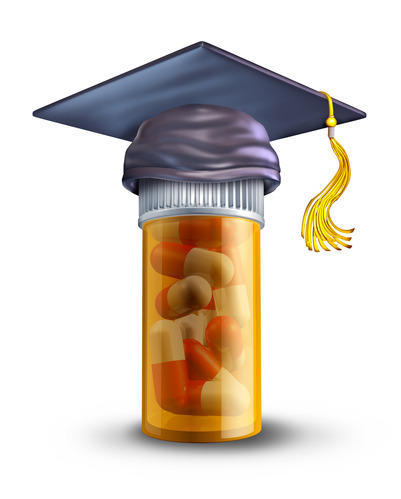 If you are already taking aniracetam, you might also consider buying piracetam to get the best of both worlds. By stacking aniracetam with piracetam, it is possible that you will more alert, focused, and less anxious. Aniracetam will work to give you the shorter bursts that you need to keep going while piracetam works in the background to improve your memory for the long term. 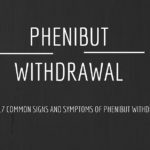 If you are new to either of the noots, I’d recommend that you start with piracetam and weigh the effects before you get into anything else. 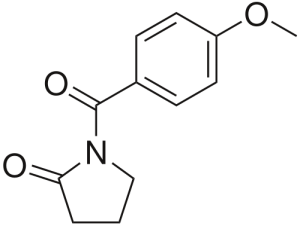 Aniracetam works by modulating several neurotransmitters. Immediately after ingestion, the nootropic gets absorbed into the blood stream, and is carried to the brain, where it starts working on neurotransmitters. The first neurotransmitter it encounters is Acetylcholine, a potent brain chemical that drives most of the human cognitive processes including learning capacity, attention span, memory, mental energy, and more. The brain supplement attaches onto acetylcholine receptor sites where it inhibits desensitization while at the same time supporting the release of acetylcholine at the synapses. This process enhances the acetylcholine system, which then drives faster formation of new memories and improves the performance of several computations. 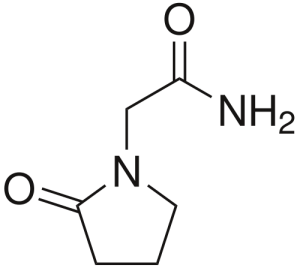 However, most of the unique benefits of aniracetam are as a result of the nootropic stimulating glutamate receptors (AMPA and kainite receptors). These receptors are responsible for the fast excitatory transmission of synapses. Once aniracetam attaches to these receptors, it stimulates the glutamate transmission, leading to enhanced memory and learning. AMPA receptors are responsible for induction of long term potentiation, the process by which the brain forms new memories. By stimulating AMPA receptors, aniracetam facilitates the conversion of new experience into brain memories. .Additionally, Aniracetam works on dopamine and serotonin, two chemicals that are responsible for keeping your focused, motivated, and emotionally calm. The nootropic binds on the receptor sites of these chemicals, and inhibits the breakdown of the chemicals. Using aniracetam improves your mood and increases your energy levels. 600 to 3000mg per day. That’s the proper dosage for aniracetam. The dosage should be distributed into 3 or more administrations per day in order to keep your brain supplied with an adequate amount of the nootropic. 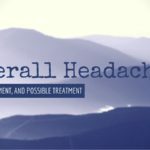 If you find a dosage that works right for you without occasioning headaches, you should consider stacking it other nootropics in order to increase its efficacy. 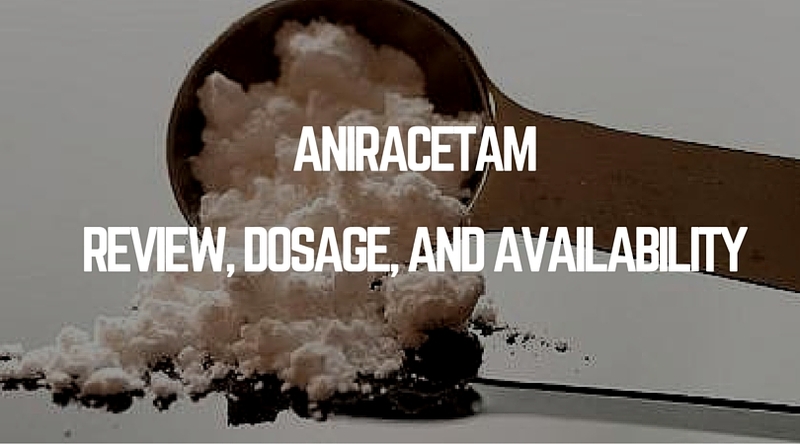 Aniracetam is available for buying in a number of online stores capsule, tablet or powder form. However, Amazon has banned this and a few other racetams.